Our Father's Day Prize Draw has now closed. Thanks to all the entrants for joining us to celebrate the launch of our brand new website. 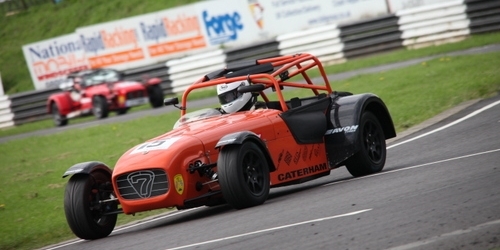 Nick Illman from Downton is our lucky winner of 4 free tickets to the races at Castle Combe Circuit, Chippenham on Father's Day, Sunday 16 June. The event timetable has now been announced and it's shaping up to be an exciting day's racing. Congratulations Nick, we'll see you there!